The World Cup 2014 was the 20th FIFA men’s national team football World championship. The World Cup 2014 was the twentieth edition of the World national team football tournament organized by FIFA that took place in Brazil between the 12th of June and the 13th of July 2014. 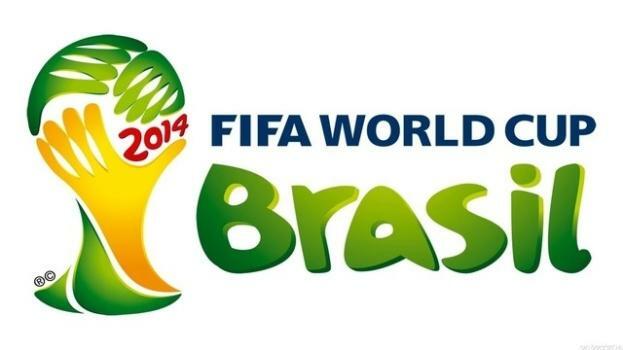 The host team Brazil was automatically qualified for The World Cup 2014 and 31 other national teams took part. A total of 64 matches were played in 12 Brazilian cities and a total of 171 goals were scored. The final was held in the Estádio Maracanã in Rio de Janeiro on the 13th of July with Germany beating Argentina 1-0, after extra-time, to win their fourth ever World Cup. It was the first time that a European nation won a World Cup held in South America. The previous four editions held in the continent had all been won by South American sides. The World Cup 2014 also featured a home side's worst ever defeat, in the tournament, when Brazil lost 1-7 to Germany in the semi-finals. The match is now commonly known as the 'Mineiraço' and sparked angry street protests from the home fans, becoming the most discussed sports match in Twitter's history as 35.6 million tweets were posted during the 90 minutes. The World Cup 2014 was also the first major national teams competition to introduce the goal-line technology, with the first official World Cup goal awarded by the new system happening in the France vs. Honduras match on the 15th of June. The Fuleco the Armadillo was the official mascot of the tournament, raising awareness to the Brazilian armadillo, categorized as an endangered species. The name Fuleco came from a combination of the words Football and Ecology in Portuguese. The official song of the tournament was "We are One" sung by Jennifer Lopez, Pitbull and Brazilian pop-star Claudia Leitte. The Argentinian Lionel Messi was distinguished with the Best Player award, the Colombian James Rodriguez was the Top Scorer with 6 goals and the French midfielder Paul Pogba was awarded the Best Young Player trophy. The World Cup 2014 was also struck by several controversies, including angry demonstrations by the Brazilian population unhappy with the public money spent to organize the tournament, delays and security breaches with the construction of the stadiums which led to the death of eight workers and the collapse of a monorail and an unfinished overpass in Belo Horizonte. Roy Hodgson seems content with England’s opponents in World Cup qualifying but will he be leading them into battle? Brazilliant or not, you decide? Was the 2014 Football World Cup Brazilliant for you? What do you need for a truly memorable tournament? The 2014 World Cup began surrounded by controversy, but Brazil and South America gave us a tournament to remember. Messi or Maradona, who would you say is the greatest ? They've both graced their domestic and national teams with honour, but which one can be classed as the 'greatest' ? Why not England against them in the final as they were in 2009 to show similar progress ?